DMV-Based Rapper Lil West Joins Forces with Dylan Brady and TM88 for "DON'T! 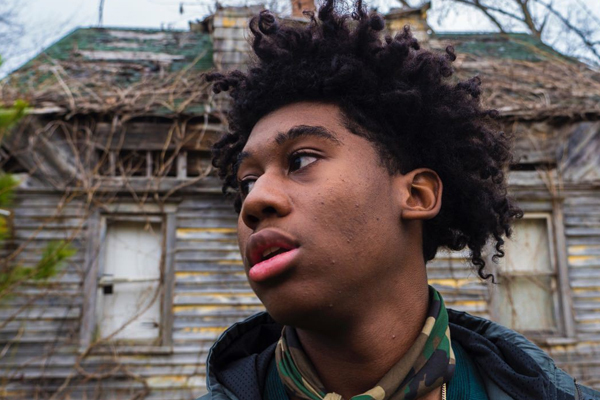 Just Stop"
DMV-based 17-year-old rapper Lil West has been quietly making some waves with a series of solid tracks, but now he’s getting serious with his latest, “DON’T! Just Stop.” Produced by TM88 and P&P favorite Dylan Brady, who also features on the track, “DON’T! Just Stop” is a brilliant example of what West is already capable of. Accompanied by Dylan’s signature bass and twinkles, West shines on the track, leaving us excited to see what he’ll cook up next. Listen to “DON’T Just Stop” below.